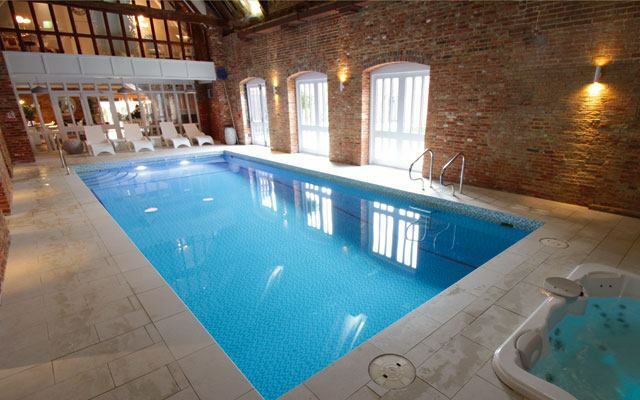 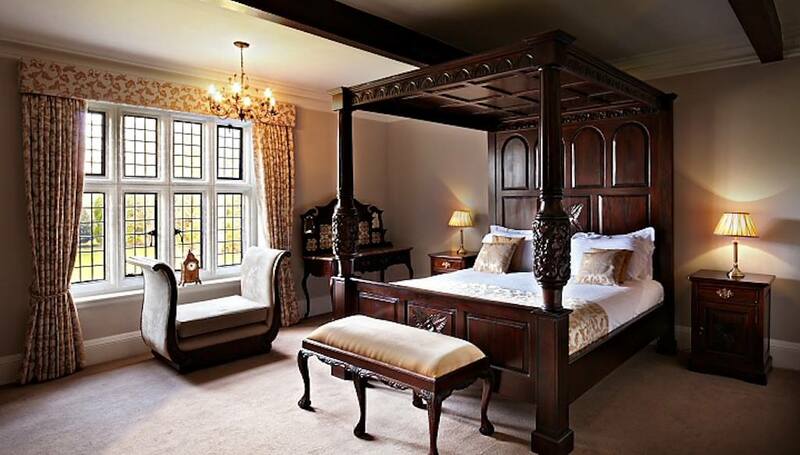 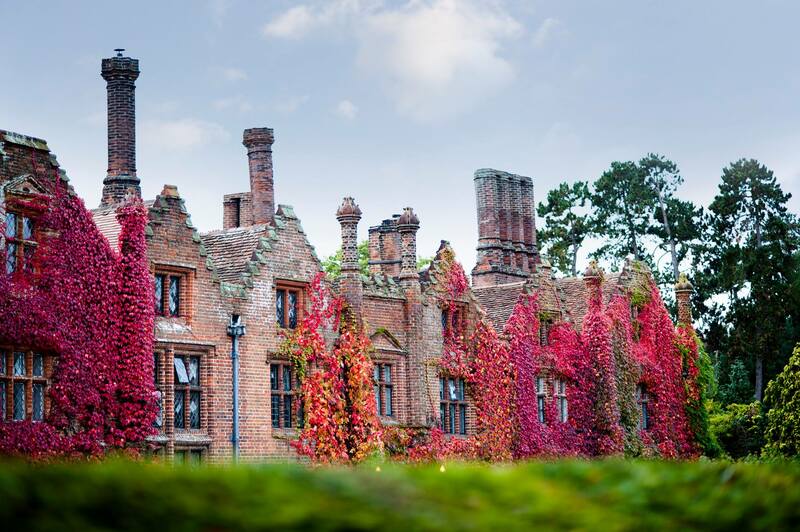 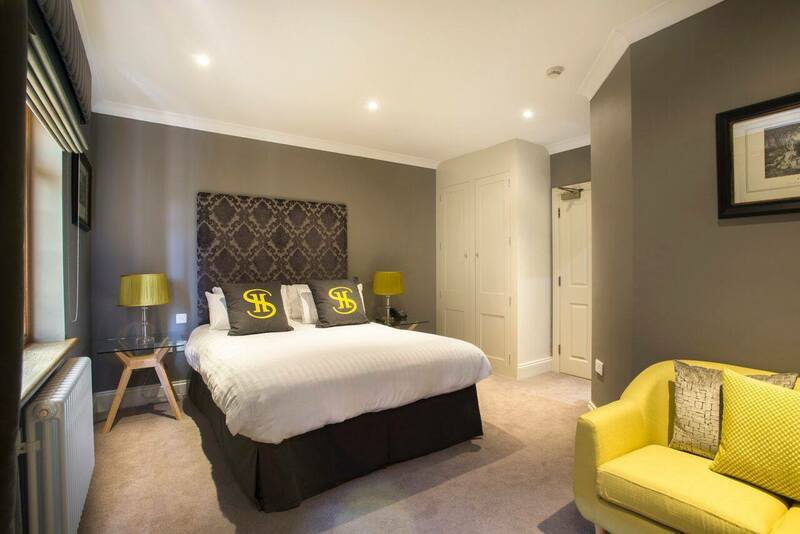 Seckford Hall Hotel & Spa offers luxurious accommodation, a 2 AA rosette restaurant and leisure and beauty facilities for both business and personal use. 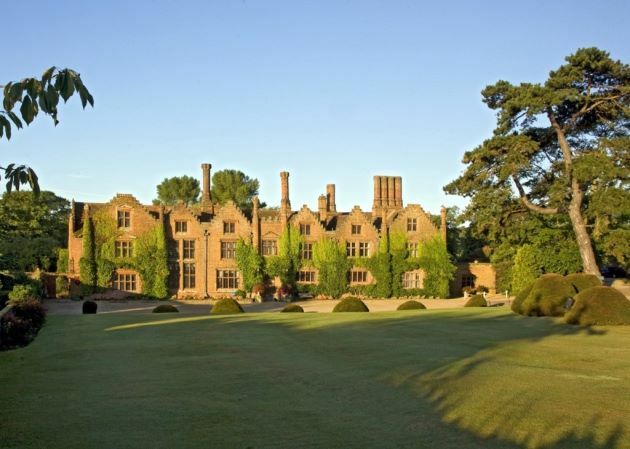 Guests can also take advantage of playing at Seckford Golf Centre adjacent to the Hotel. 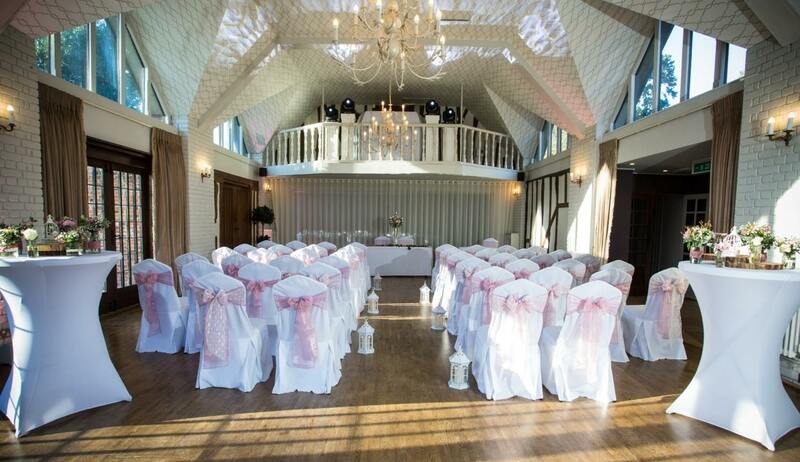 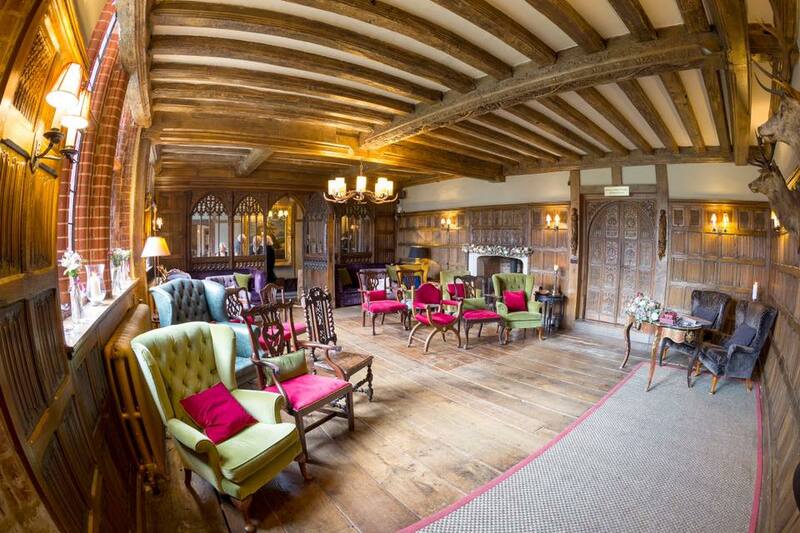 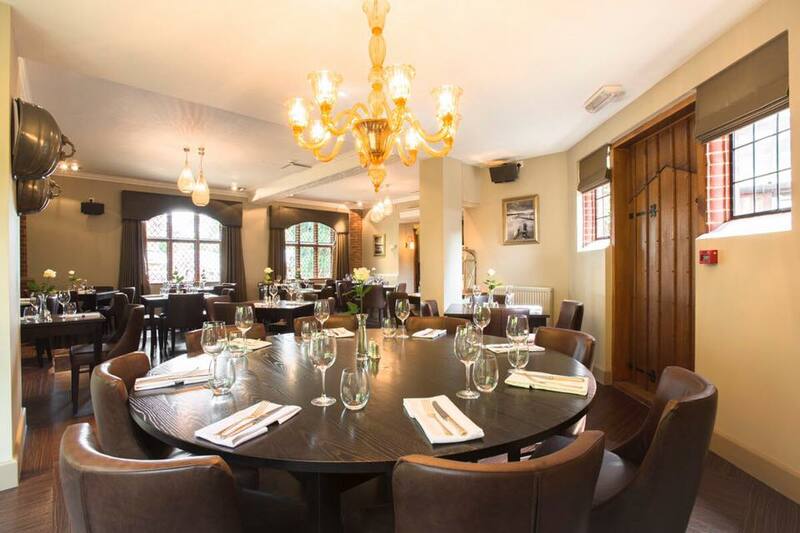 Seckford Hall whilst an ideal venue for weddings, conferences and banquets, is also a great place to meet family or friends for lunch, dinner or just a coffee. 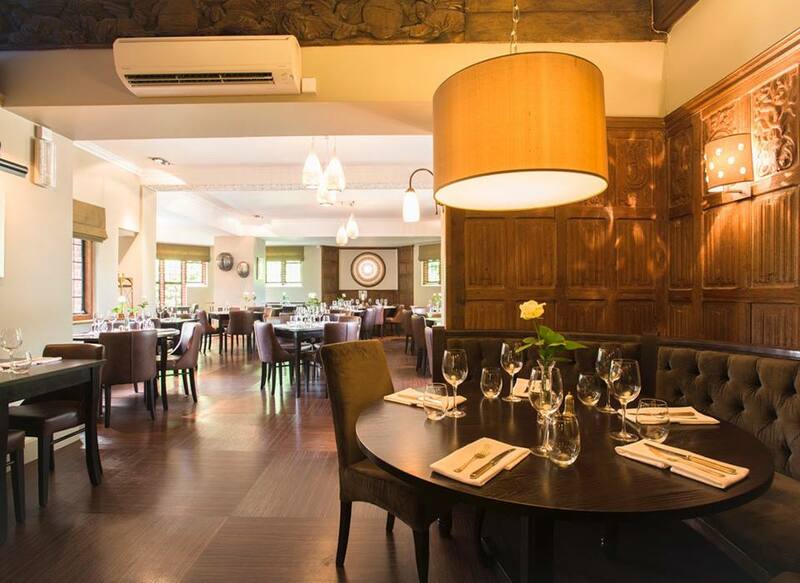 We offer an extensive menu allowing guests to dine in the bar, gardens, grounds or in the splendid 1530 restaurant. 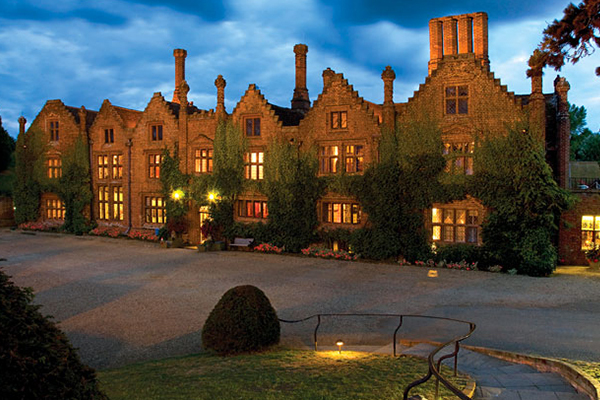 Contact Seckford Hall directly or use our simple contact form.